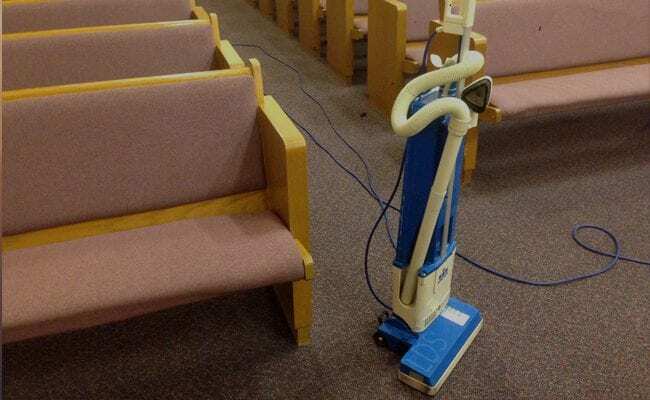 God’s House Keepers are always most appreciated in keeping our beautiful church and chapel pews organized and clean. To find out how you can help, please contact our office (727) 541-4447. All volunteers are great-fully appreciated!